This is a lovely, end-unit home that's undergone touch-ups and remodels to keep everything beautiful and up-to-date, from the granite kitchen and bathroom counters to the plantation shutters throughout. Recent remodeling gives you a downstairs full bath to set you apart and the upstairs bathroom is just as nice, with a beautiful skylight. The private, fenced backyard gives you enough space to entertain outdoors. 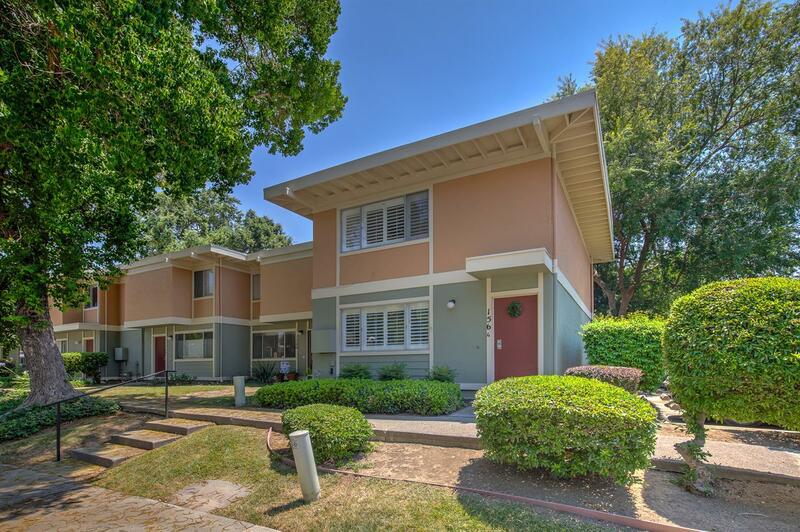 Located conveniently close to UC Davis, shopping, and public transportation!